A court in the central Russian city of Kirov has ordered opposition activist Aleksey Navalny to be forcefully summoned to hearings on his re-trial over a 2013 corruption case involving a state-owned timber company. 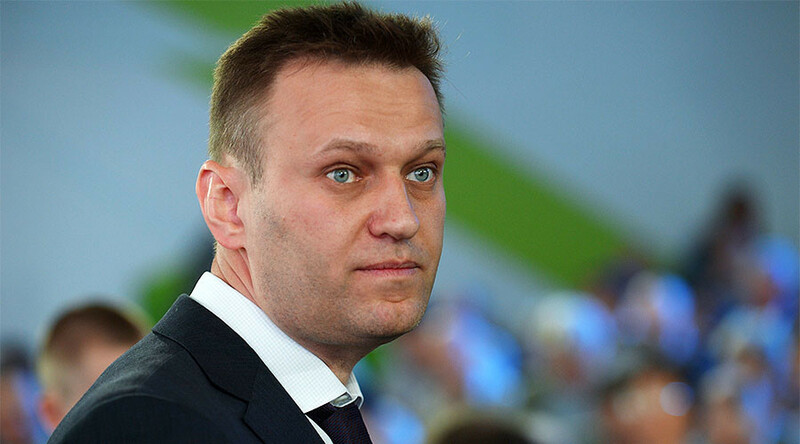 The ruling was issued on Monday, after Navalny failed to attend a Friday court session without presenting a valid excuse. Former businessman Pyotr Ofitserov, who is being tried within the same case, also failed to appear in court on Friday, and was subsequently ordered to be forcefully delivered to the next hearing. 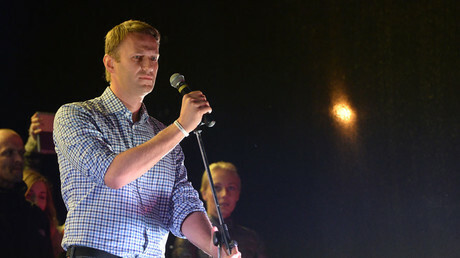 On Thursday evening Navalny held televised debates with Artemiy Lebedev, the owner of a large Russian company specializing in website and industrial design. Navalny had alleged earlier this month that Lebedev was complicit in corruption schemes as his company had won several federal and municipal tenders. Navalny’s Foundation for Fighting Corruption forwarded an official request to Russia’s Federal Anti-Monopoly Service, demanding that it re-check the contracts won by Lebedev. The businessman, who is himself a prominent blogger known for aggressive promotion of his services, replied by challenging Navalny to a televised debate. Navalny at first accepted the challenge but then apparently remembered that he had to be present at the court session the following day. Lebedev responded by saying that Navalny was deliberately postponing the discussion in order for public interest to wane – prompting the activist to decide to take the risk of participating in the televised discussion. Russian Prosecutors had already requested for Navalny to be forcefully summoned after he skipped hearings in early December. At that time, the activist said this had happened because the chief lawyer of his defense team, Olga Mikhailova, had been busy with another case in Moscow, with the court then accepting this as a valid excuse. Investigators claim that Navalny had ordered local businessman Ofitserov to set up an intermediary company and then persuaded the administration of the local state corporation Kirovles to sign a contract with the new entity on unfavorable terms. As a result, Kirovles allegedly made multimillion-dollar losses while the middleman company made a profit. The investigation ran until 2013 and ended in Navalny being convicted and handed a five-year prison sentence, which was suspended with a fine of 500,000 rubles (about $15,000 at 2013 rate). However, in November 2016 the Presidium of the Russian Supreme Court ruled that the sentence should be overturned, and ordered a retrial of the Kirovles case on the basis of an earlier statement from the European Court of Human Rights (ECHR) as well as new details in the case.